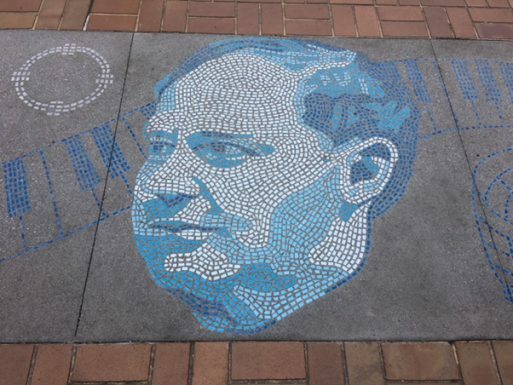 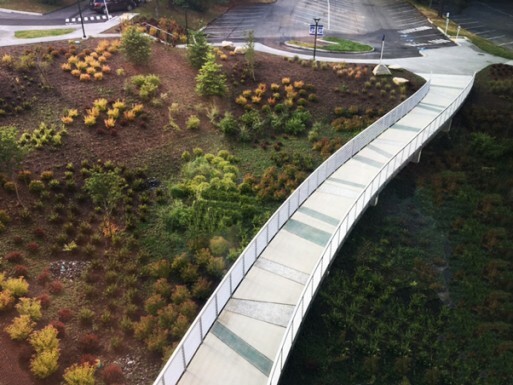 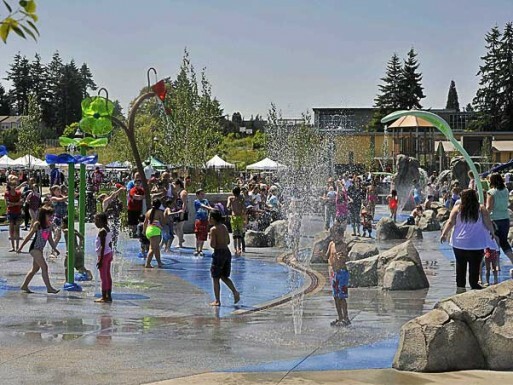 Scope: Scope: JUMP – or Jack’s Urban Meeting Place is the vision of J.R. “Jack” Simplot. 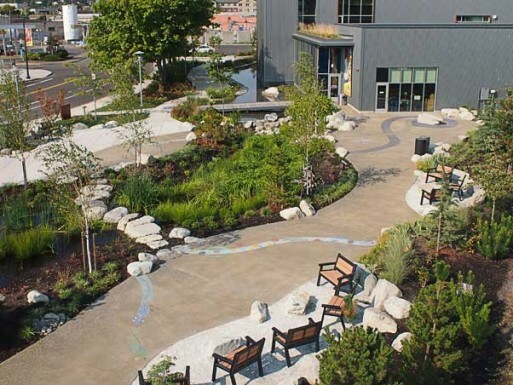 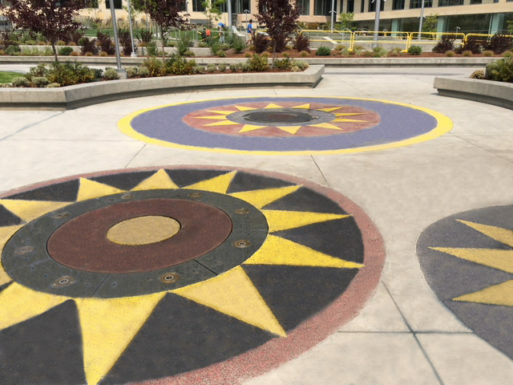 It is an interactive creative center and community gathering place at the heart of Boise, Idaho. 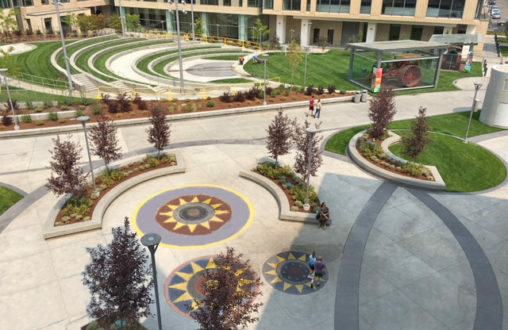 The vision of the center is to support creativity and innovation in hopes that people will become inspired to believe they have the capacity to do epic things. 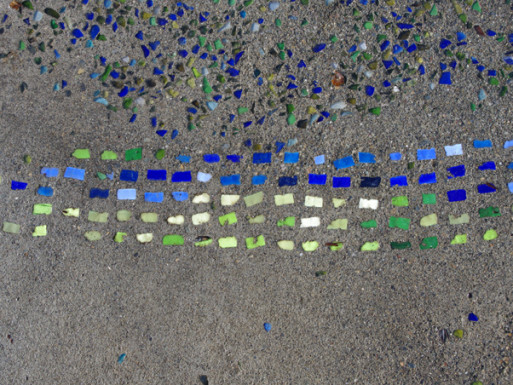 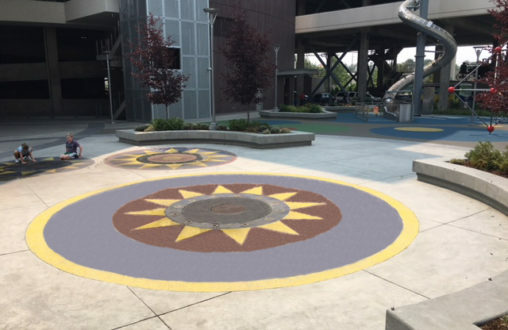 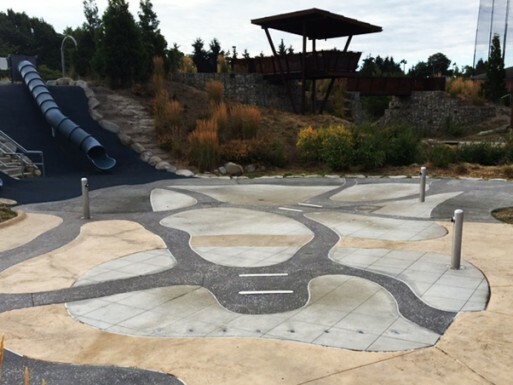 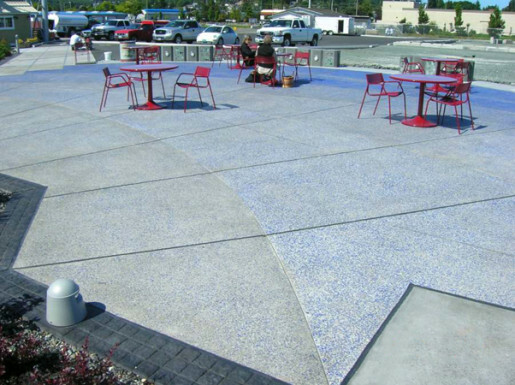 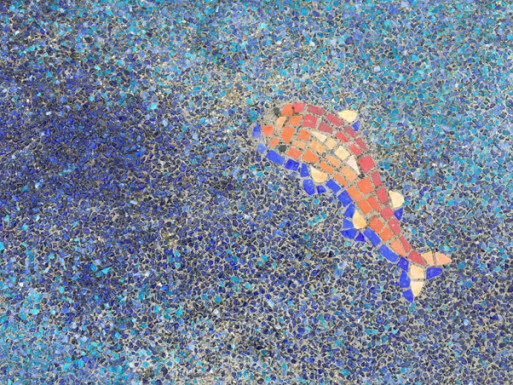 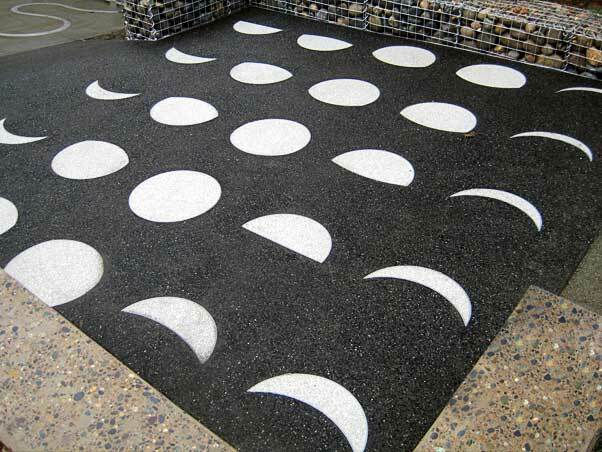 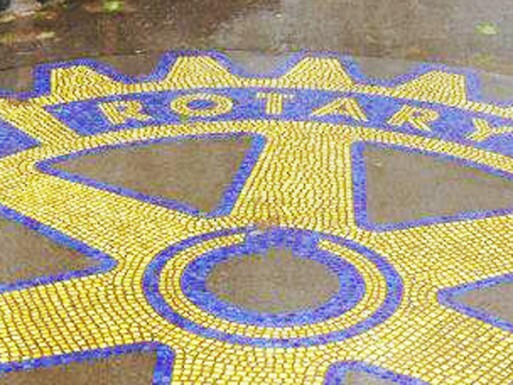 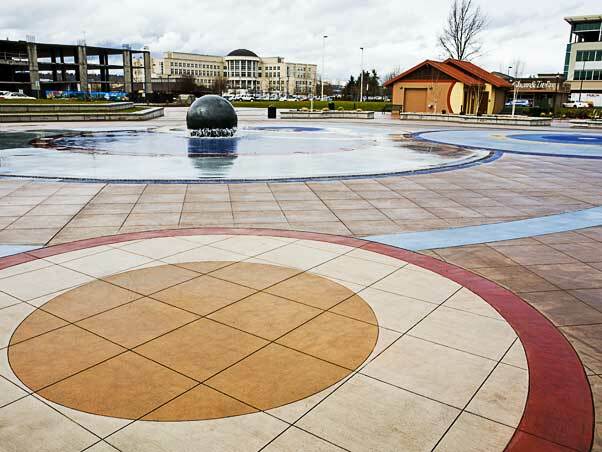 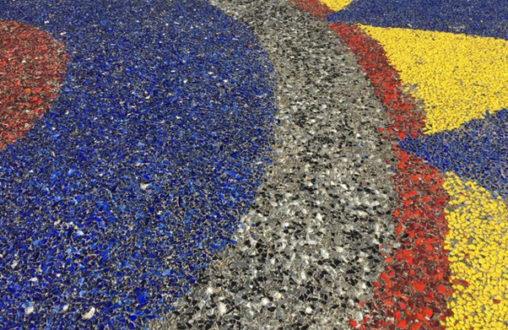 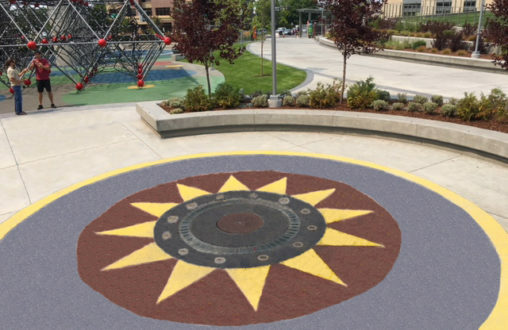 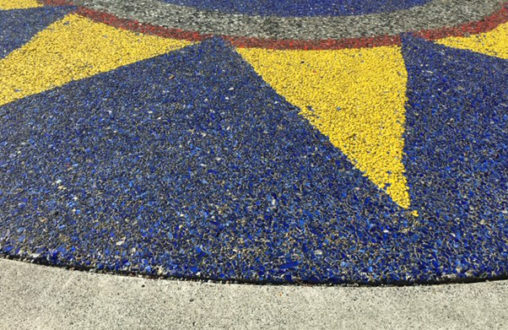 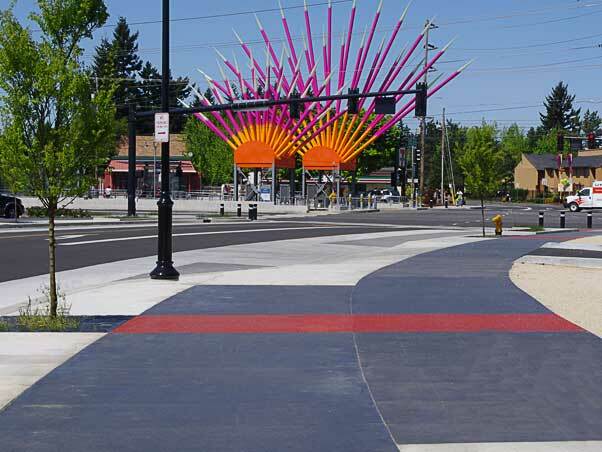 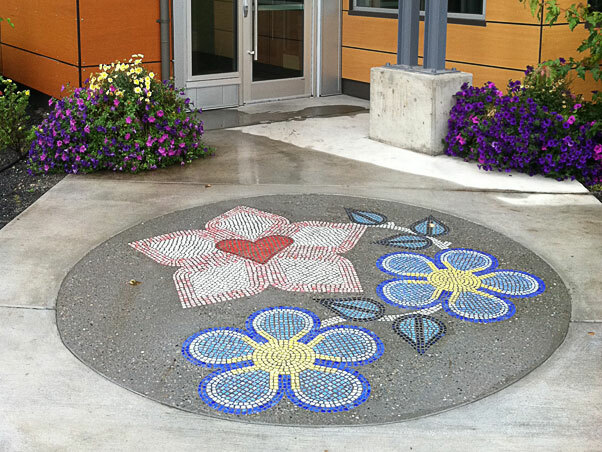 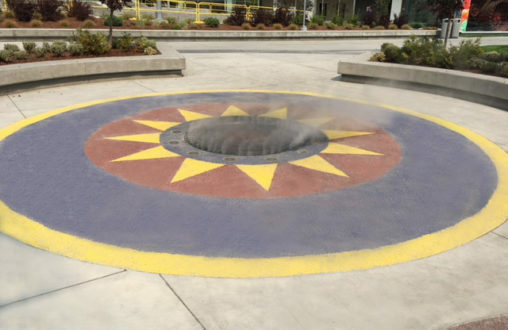 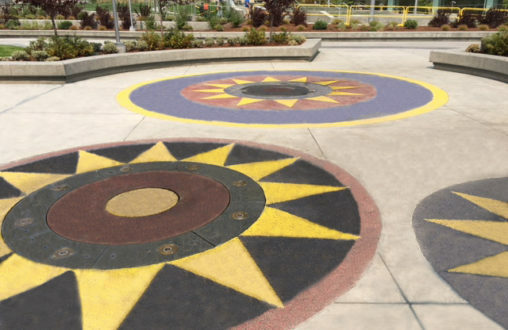 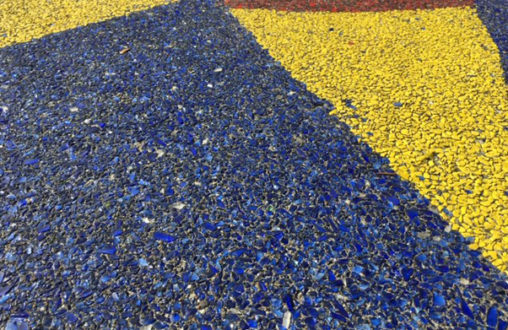 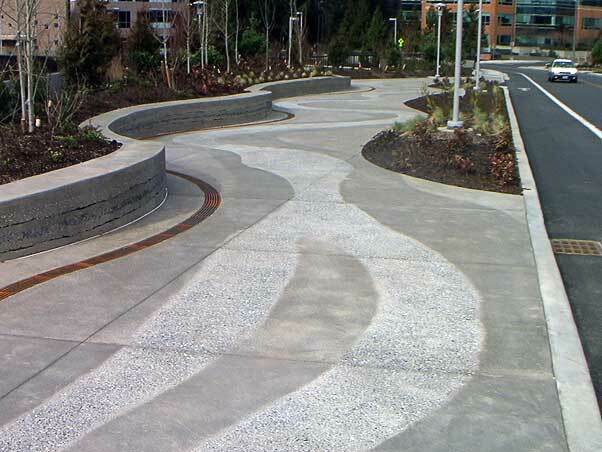 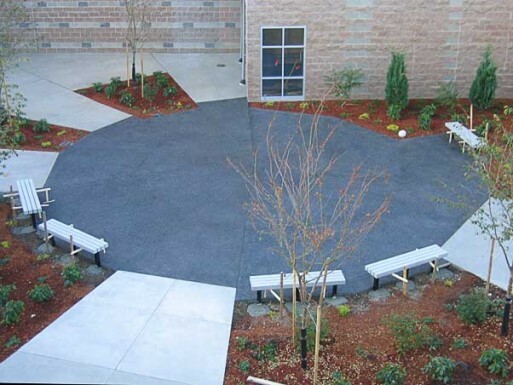 The Belarde Company installed the three multicolored Lithocrete starred circles that are part of the center's outdoor plaza.